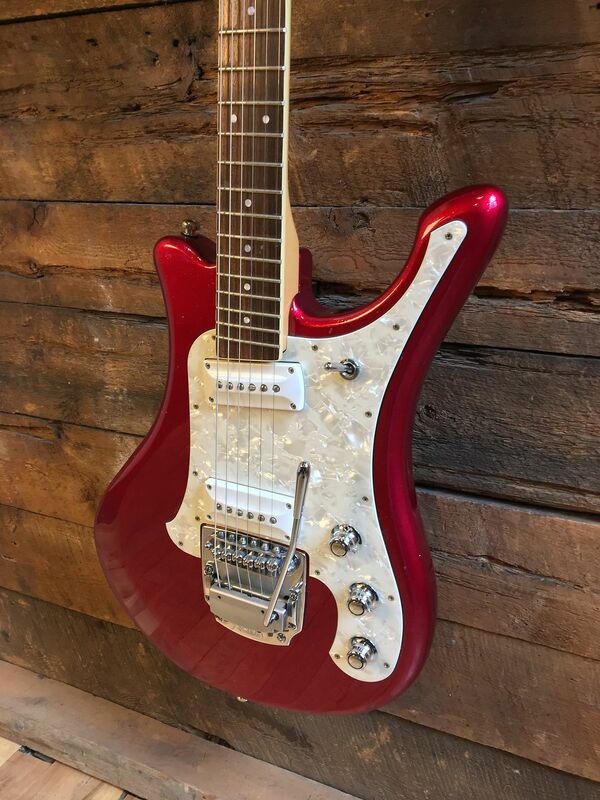 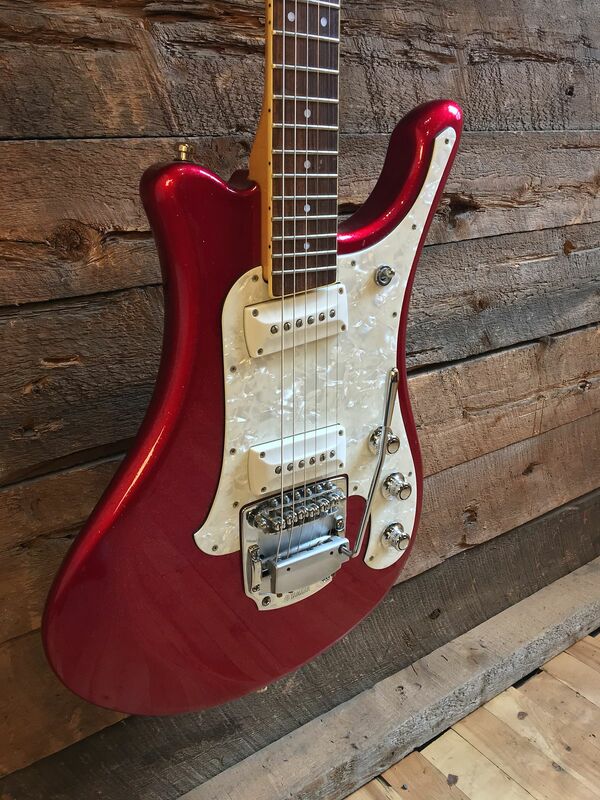 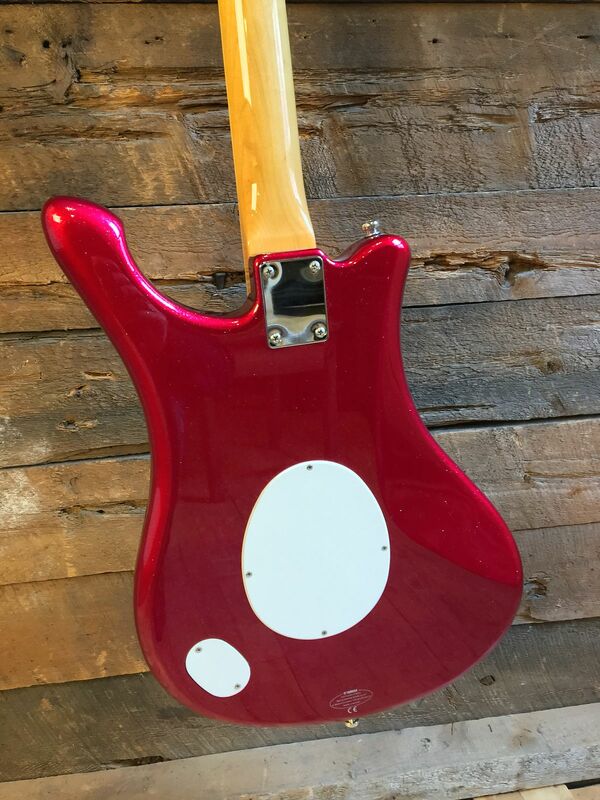 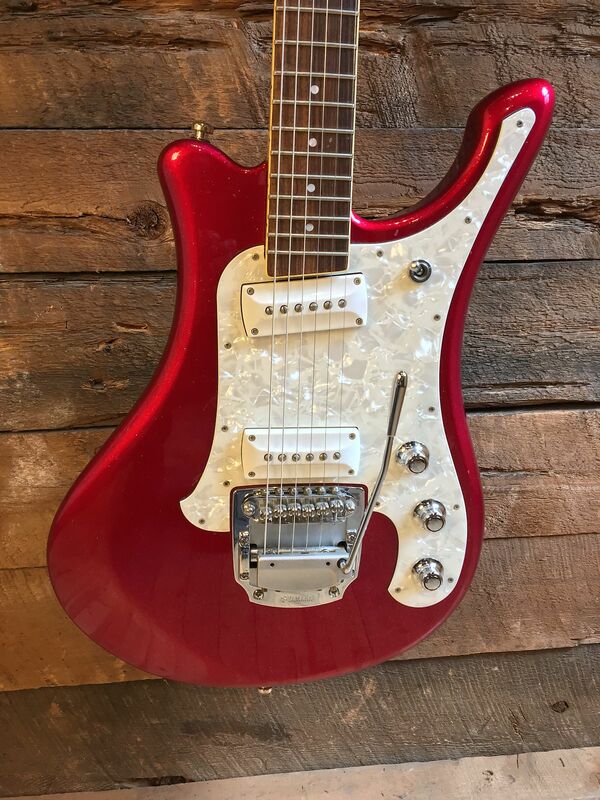 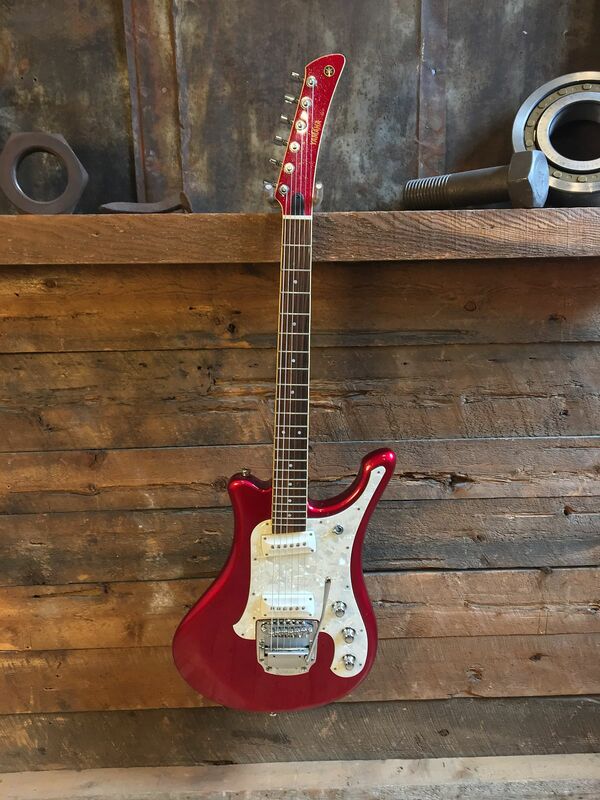 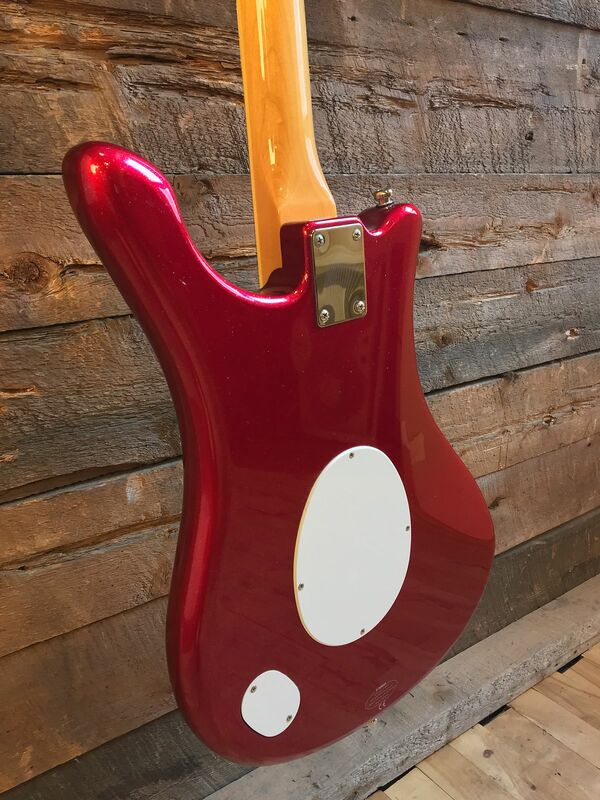 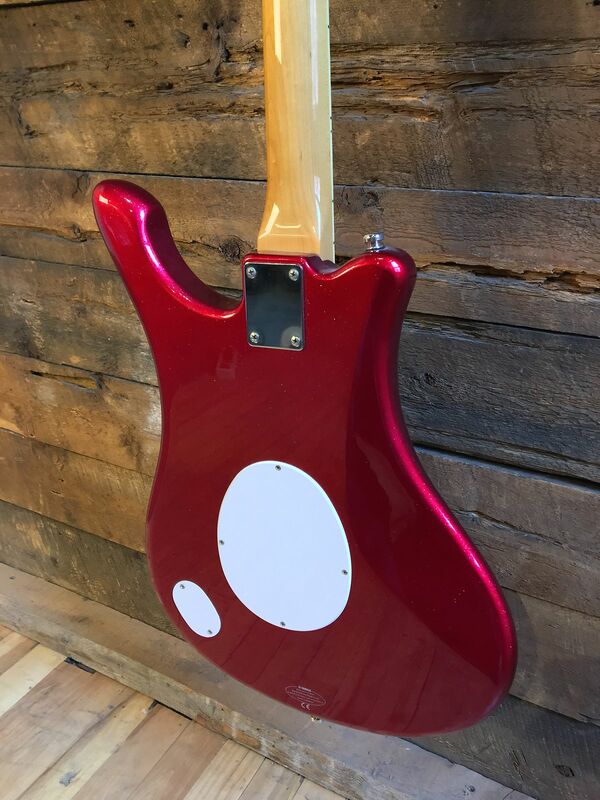 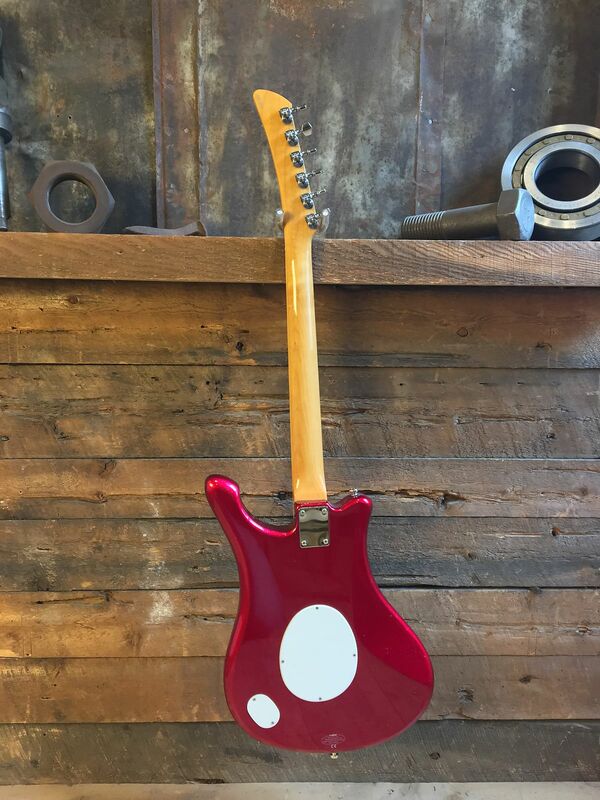 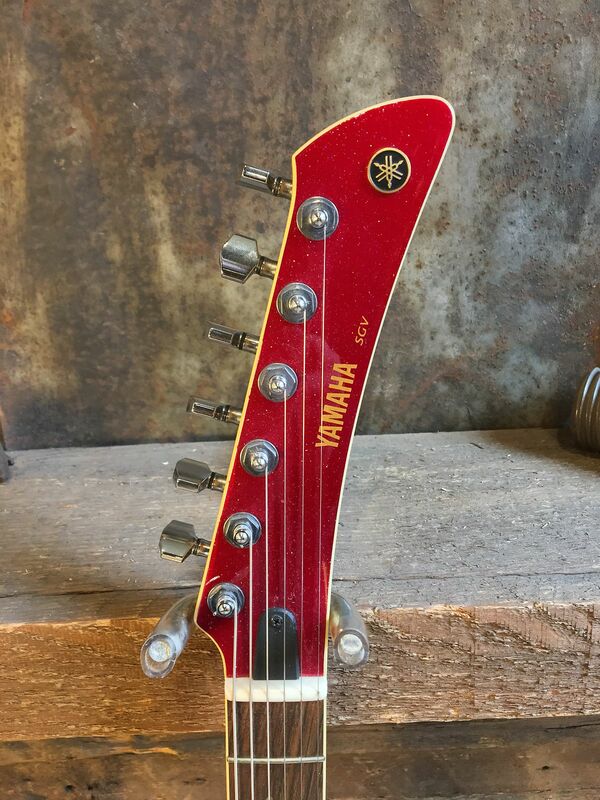 Very rare Yamaha SGV800 Red Sparkle electric solid top guitar. 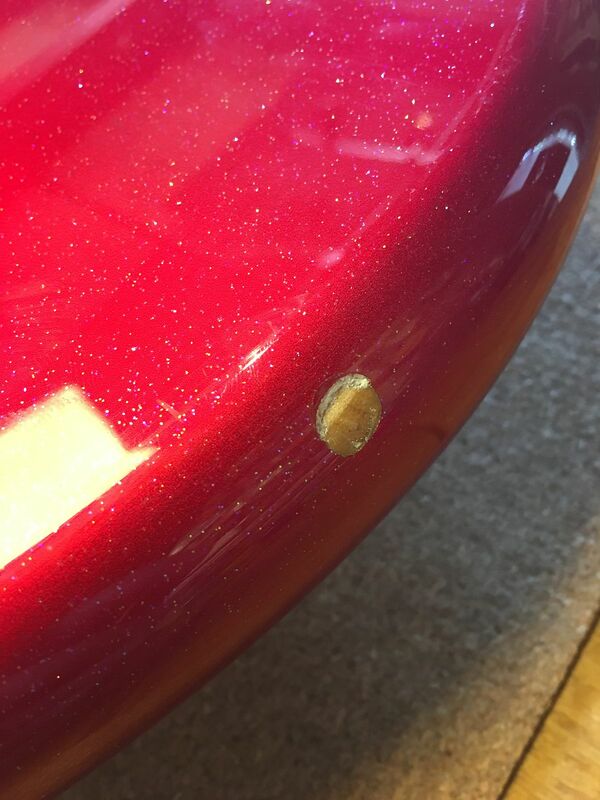 Very good condition despite a few dings & scratches (See pictures). 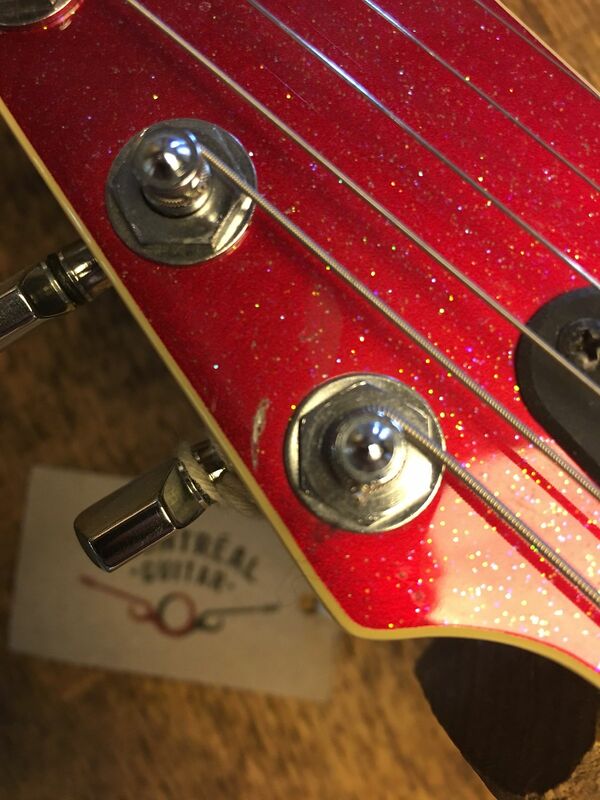 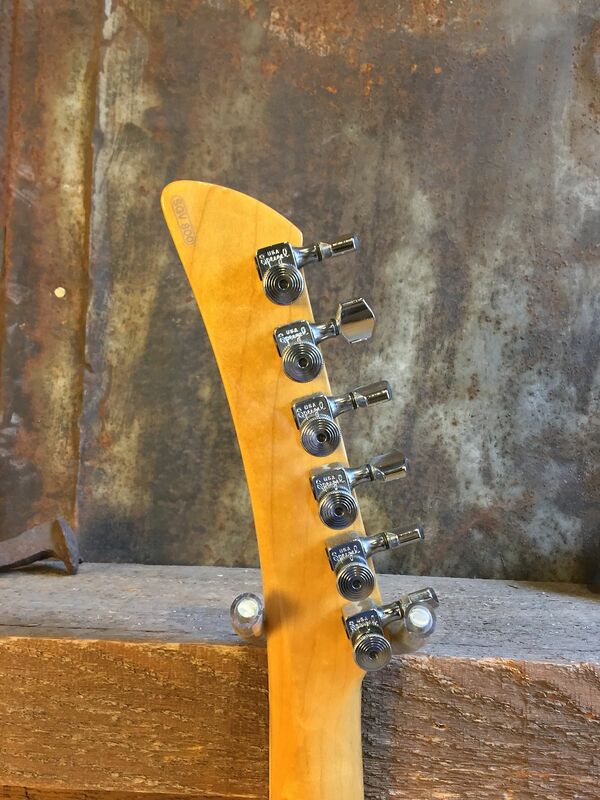 "fun, funky flashbacks to Yamaha's very first electrics: the 1966 SG series."